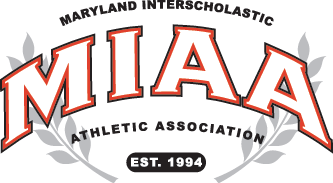 Playing in the IAABO Board 23 Challenge at CCBC-Catonsville, Friday night, Gerstell Academy lost a 12-point lead againhttps://varsitysportsnetwork.com/wp-admin/post.php?post=91499&action=edit#st Chesapeake-Baltimore County in the fourth quarter, but recovered in overtime to pull out a 65-61 victory. Gerstell (2-4 overall) started hot, building a 17-8 lead after one quarter and stretching it to 41-29 after three quarters. The Bayhawks, however, outscored the Falcons 26-14 in the fourth to force overtime. Gerstell’s Anthony Carpenter led all scorers with 18 points, while Ahmad Harrison and Dayyan Noble combined for 23 points. Eric Cilyard led Chesapeake with 13 points and Damien Coleman added 12. The Bayhawks were playing their season opener.